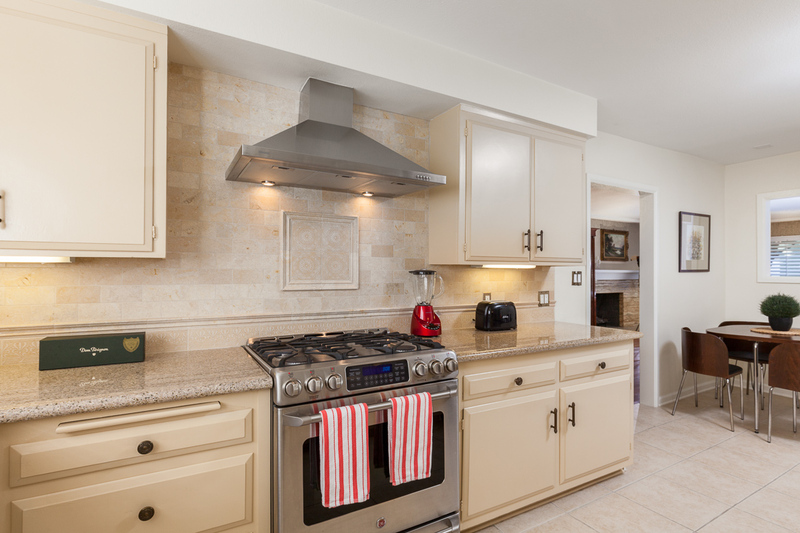 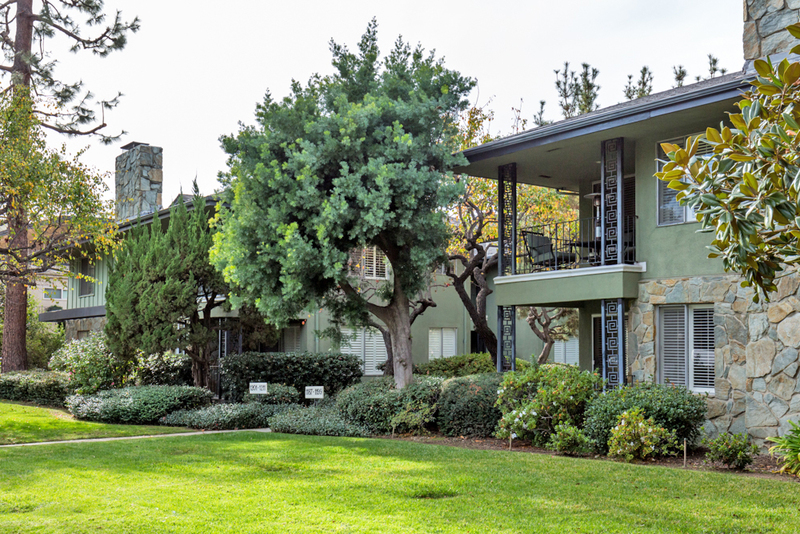 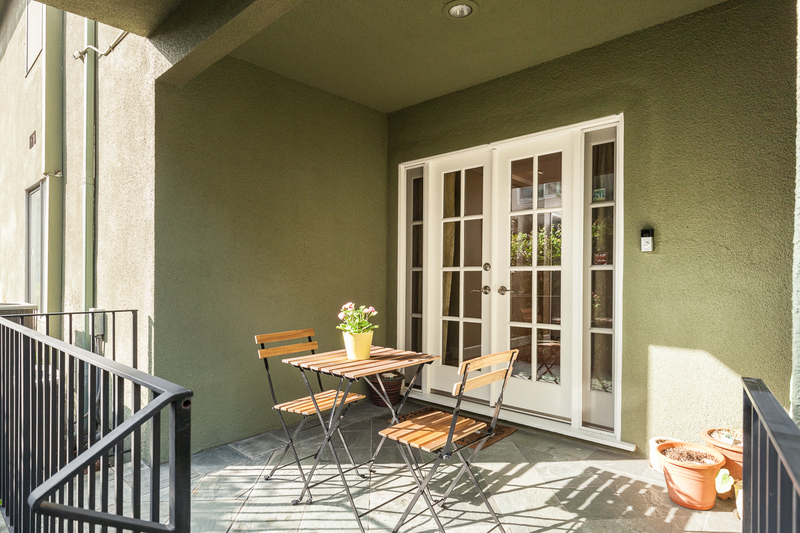 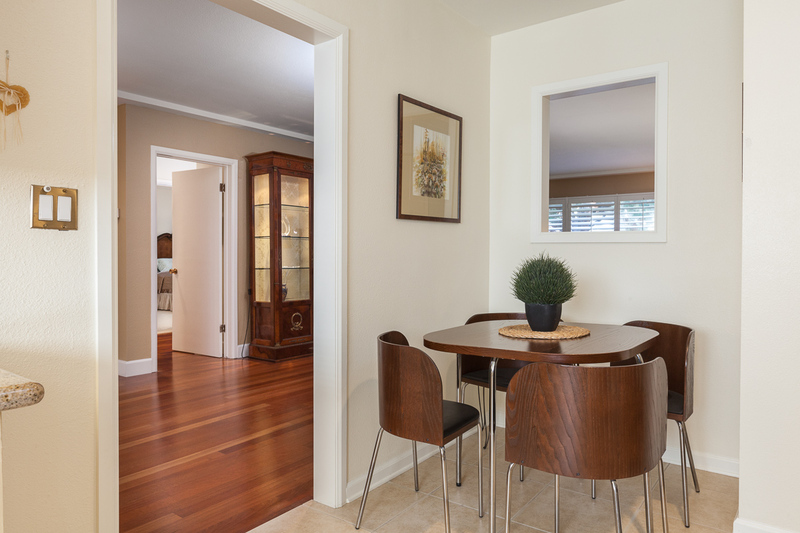 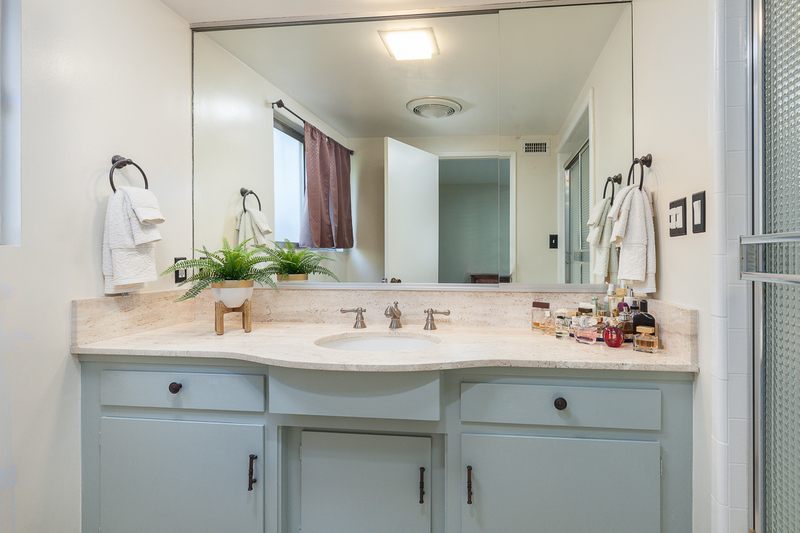 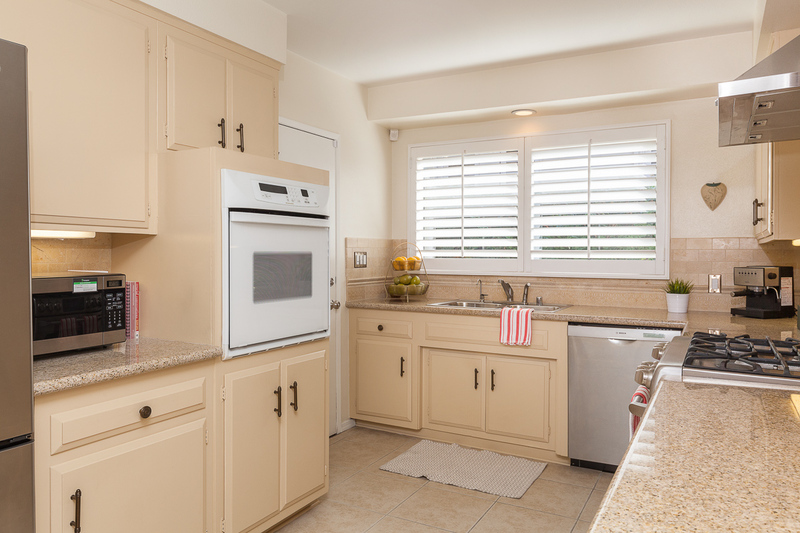 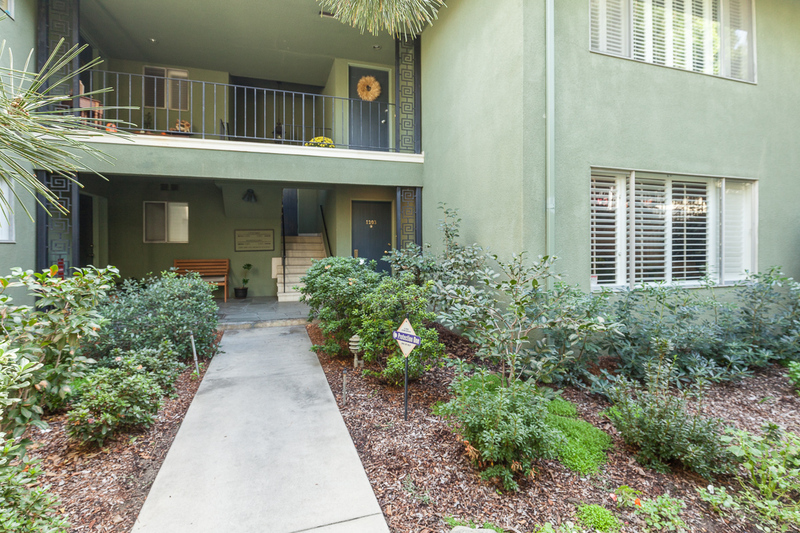 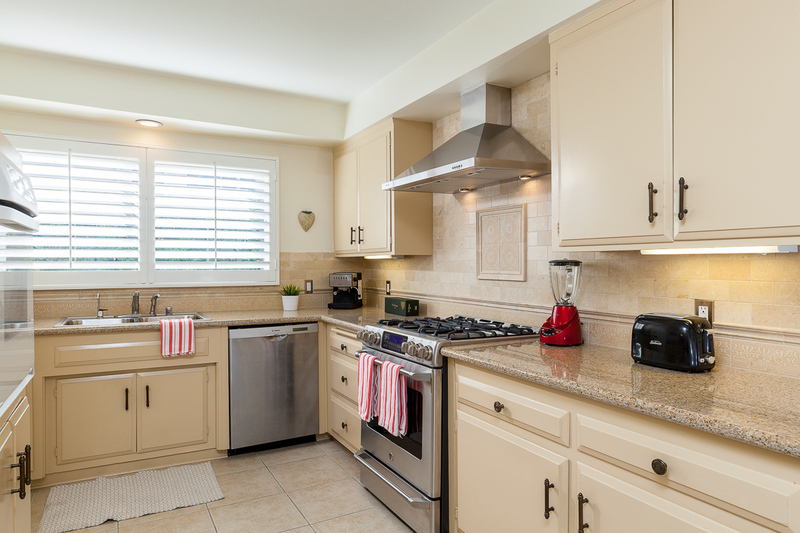 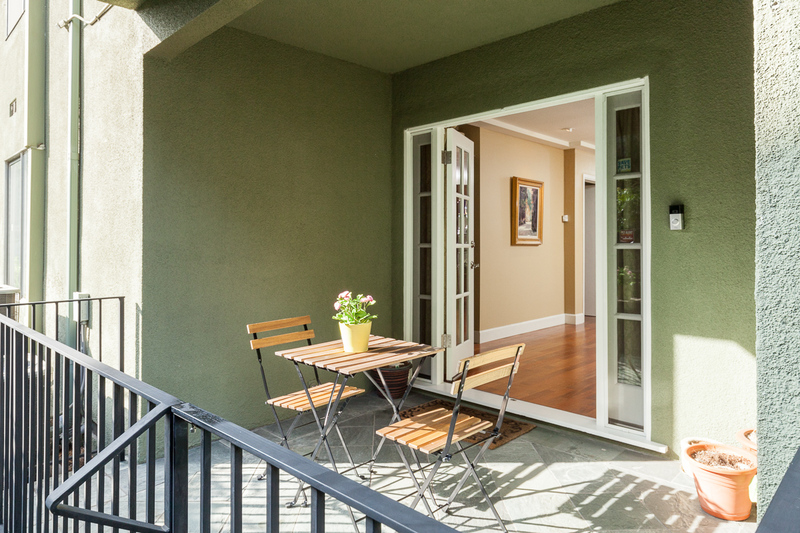 This beautifully updated first-floor condominium is located in a classic mid-century complex. 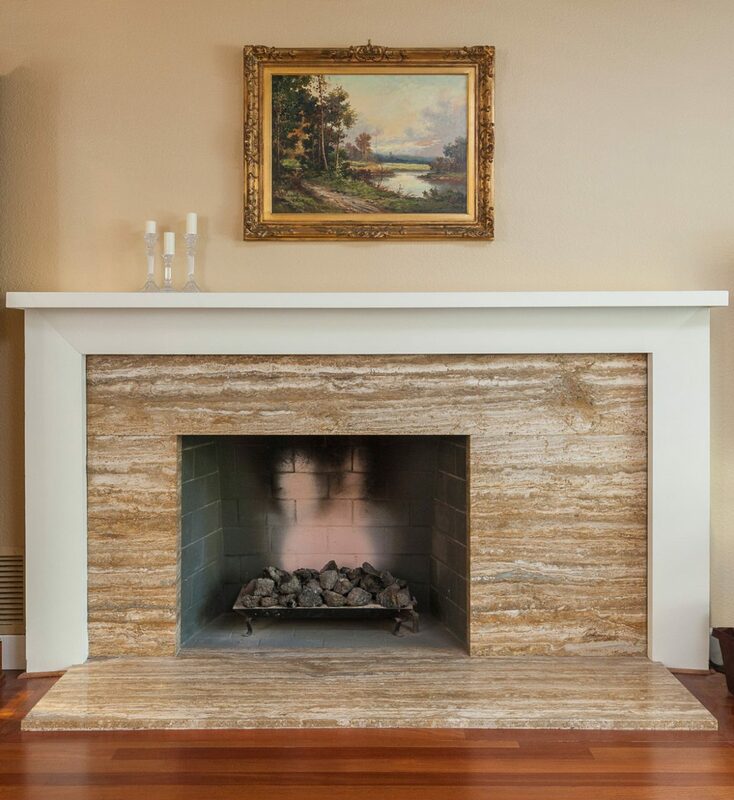 Original interior features include crown molding, an oversized travertine marble fireplace in the living room and large windows allowing for lots of light. 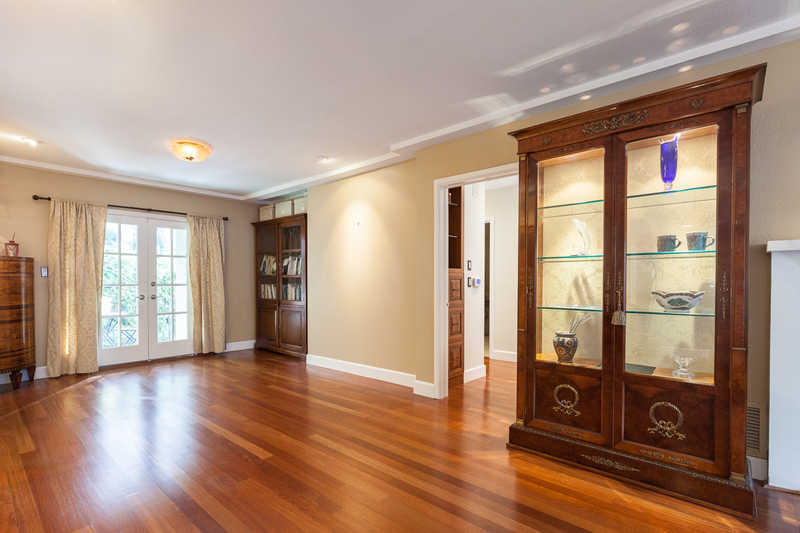 Some of the most sought after upgrades are the raised ceiling in the hallway, Brazilian cherrywood floors, custom-made Douglas fir French doors with sidelights.